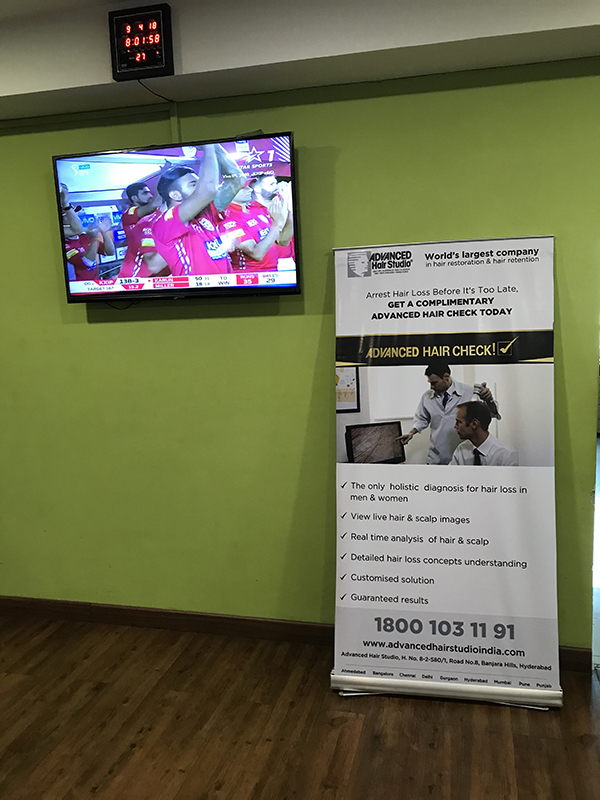 The city of Vizag also known as Visakhapatnam had seen a regular flow of patrons to our hair loss centre in Bangalore and our hair loss centre in Hyderabad. 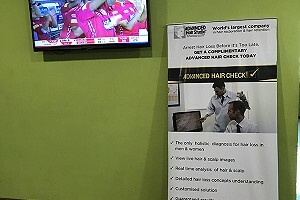 Since our patrons had on regular basis insisting for our teams to be visiting and bring the hair loss answers in Vizag. 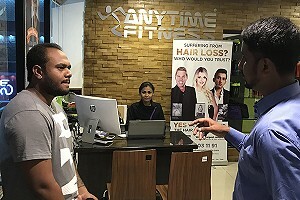 Our partner for the event was the venue of Anytime Fitness, one of the leading brands in the segment of body wellness and hence it was a right synergy to have our hair wellness camps being managed through them. 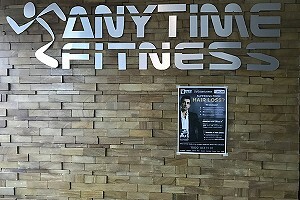 The atmosphere that was created for this event was palpable as the event was in the making for over months before finally it was culminated. 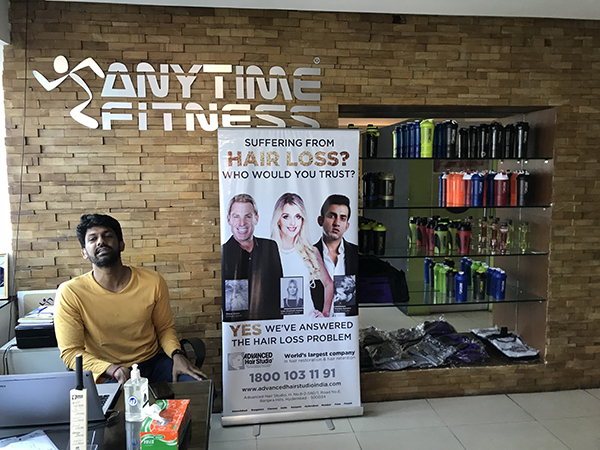 The over all response that was received by the patrons who visited our hair loss experts in the Vizag activity was as expected with many having concerns that were never asked and hence never answered. 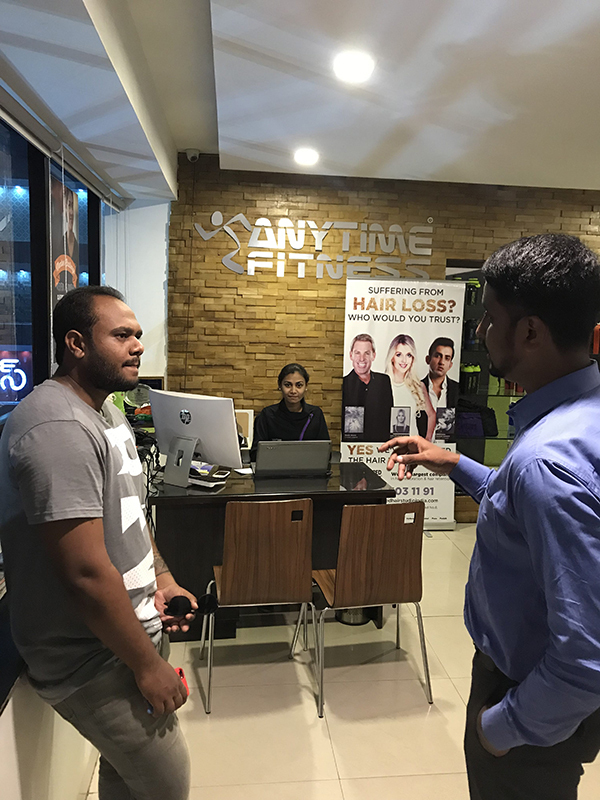 The opportunity at interacting with a team having a long exposure in the industry gave the right level of comfort to the men and women to seek inputs for the concerns they faced. 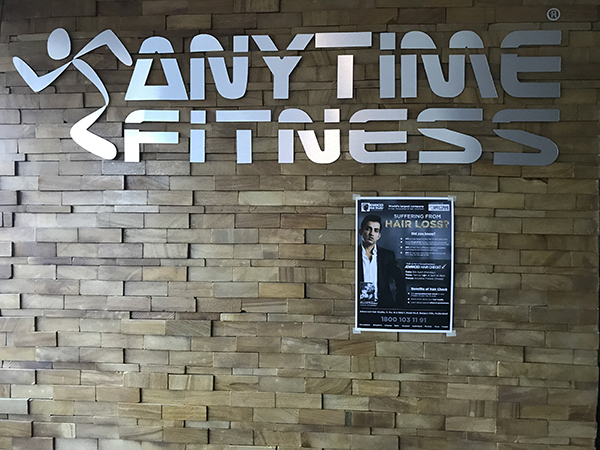 Over the course of the event a large set of queries and questions were raised which our team of experts were able to answer and have the core idea of sharing knowledge be taken forward. 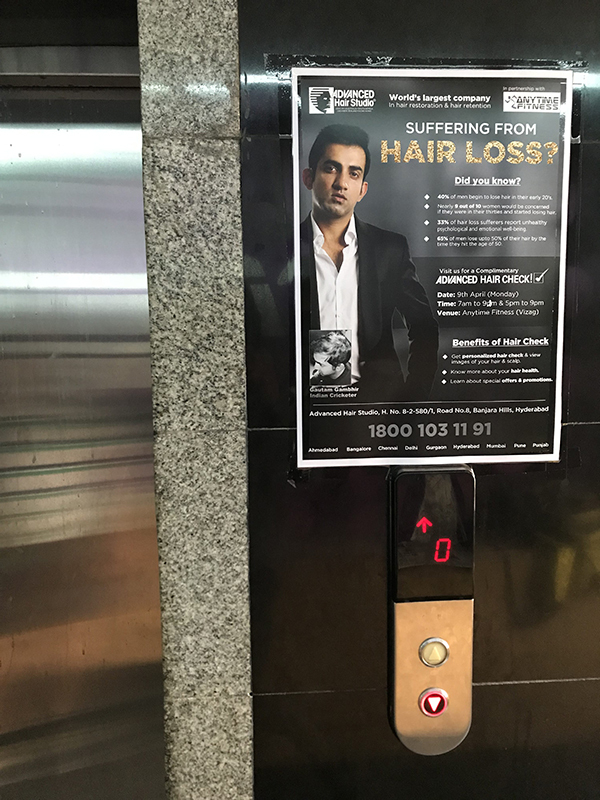 The right time is a time when one starts realising the various causes that resulted into the core issue of hair thinning and hair loss. 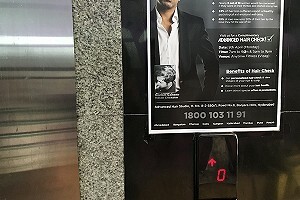 As is the case with known the right exercises to be able to achieve a particular kind of a result with regards to building one body; same is the case with the process of understanding hair. Simpler said than done. Well yes, but our experts are always there to get back. 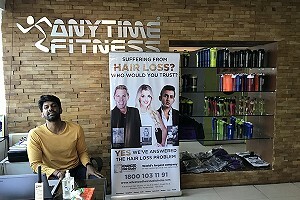 Call our visit our team of hair loss experts and get your right answers.